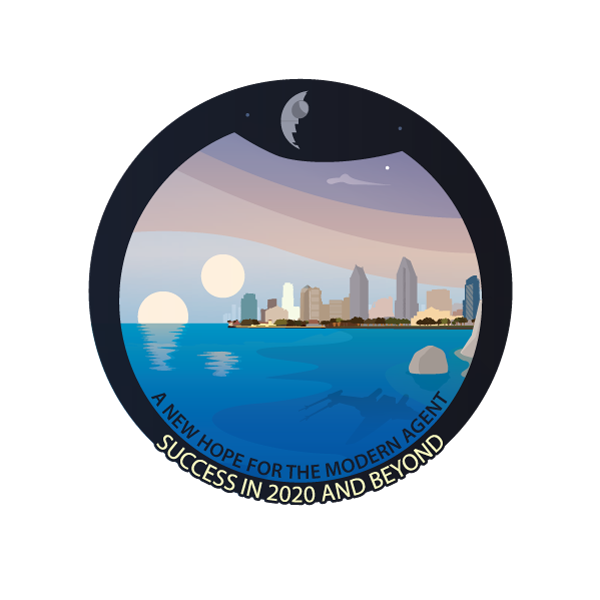 Thank you for joining us in San Diego for the 2018 Health Care Summit! Health Care Cost Management - Dave Fear Sr.
Sensei Ron Thomas - Mindset is Everything! 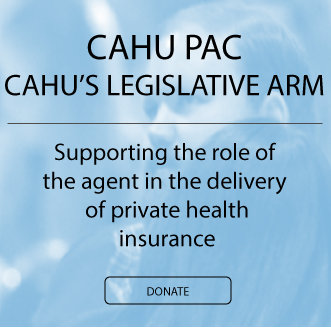 Annual Sponsors provide CAHU with extraordinary levels of support and assistance. In return and in appreciation, CAHU gives Annual Sponsors extra recognition, maximum visibility, and cost effective packages that combine conference exhibit booths, conference program and newsletter advertising with advertising on CAHU's Website. We invite you to click on each sponsor's logo for more information about their company and services. 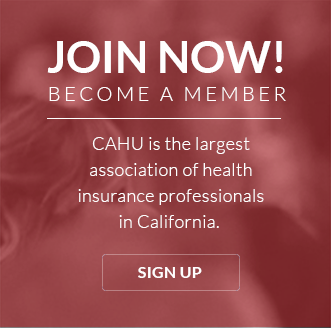 Want information about CAHU Marketing Opportunities? Click here to download the PDF.